Hong Kong gift fairs showing exciting products from global entrepreneurs. The Grand Ballroom will be filled with gourmet foods, stunning jewellery and accessories, apparel, stylish home decor and much more. Each year Prestige Fairs holds five x 1-day Lifestyle and Gift Fairs in the stunning Grand Ballroom at the Conrad Hong Kong. 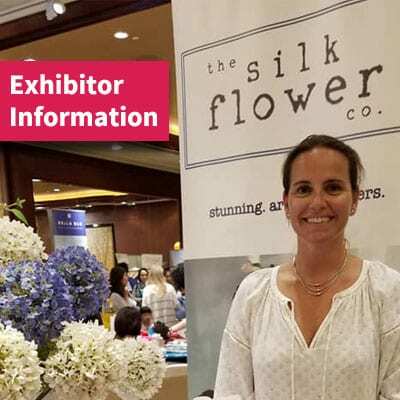 Since establishing Prestige Fairs 20+ years ago, thousands of small home businesses and medium-sized enterprises have used these fairs as a major venue for marketing, promotions and sales while large numbers of visitors have delighted in discovering lifestyle products from around the world. Explore the Conrad Hong Kong’s stunning grand ballroom brimming with hundreds of stalls featuring thousands of unique and unusual gifts and lifestyle products you simply won’t find in department stores, markets or shopping malls. Treat yourself to a truly exciting shopping experience where you’ll discover beautiful, unique, exotic, and tantalising items from around the world. Discover a delightful new must-have from the wondrous array of gifts. Make contact with hundreds of local and international small businesses, designers, innovators and entrepreneurs. 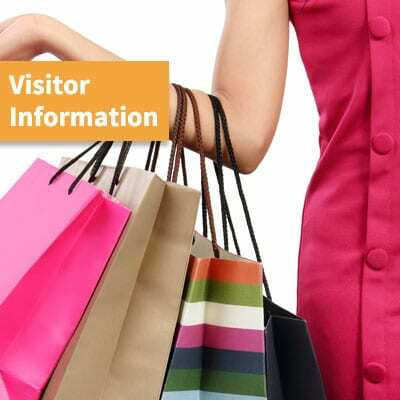 Mingle with a cosmopolitan collection of like-minded shoppers who enjoy the fun of the fair. Women’s and men’s fashion and accessories. Eclectic jewellery from around the world. Stylish homewares and home decor. Personal, travel and home services. Everything for kids from babies to teens. Gourmet food, confectionary and wines. Showcase your products and services to thousands of customers at Hong Kong’s biggest lifestyle and gift fair. In just one day, you’ll gain direct access to several thousand shoppers looking for new and different items to purchase. Establish and build relationships with potential customers from around the world. The cost per customer is extremely affordable and highly effective when compared to other forms of advertising with the added benefit of establishing relationships for future promotions and sales. Enter your email address below or follow us on social media to stay up to date with coming fair information, exhibitor updates and other exciting special offers.